That's just wonderful! I love her! Awww! She's adorable, Patty. I bet my DH wishes my mouth were sewn shut like that! Heck, sometime I wish it were, too! I have never seen such a kind sof doll. Your doll came out great! Oh my, she's such a little sweetie. Great job! 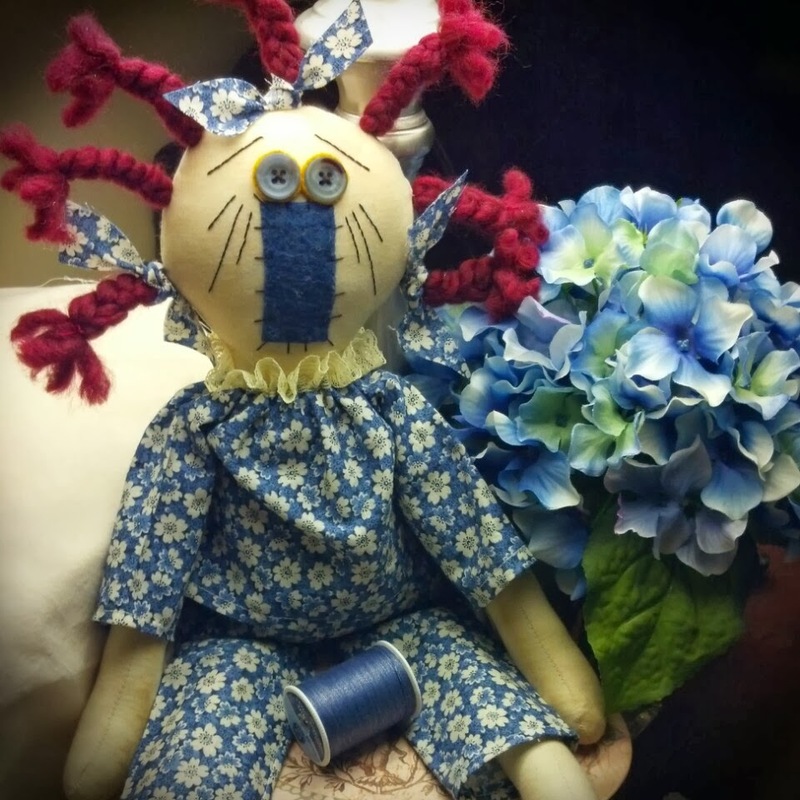 love handmade dolls! My very favorite are old lady dolls! They have so much personality! Super cute! 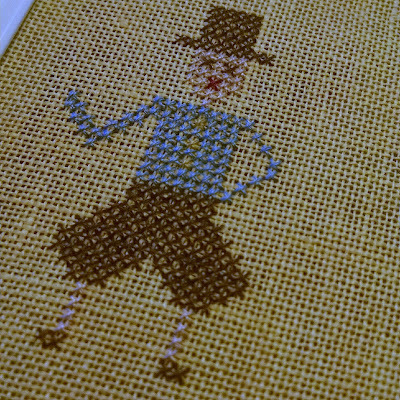 I just love anything even VAGUELY Raggedy Ann-ish. This is adorable. What a wonderfully creative and unique doll! Love her too!